DJ 19 has teamed up with JORGE GARCIA from CLUBBERVISION under the guise of JAPAIN – fusing the names of the two countries together in this musical excursion. However, JAPAIN is not just a wry play on words. Leading magazine, The Economist, has said that Japan is in pain because the world's second-biggest economy is still in a funk - and politics is the source of the problem. Using this name provides an element of sarcasm because DJ 19 thinks despite the bleak outlook, Japan will never die and rise again. Japan is after all, the Land of the Rising Sun. 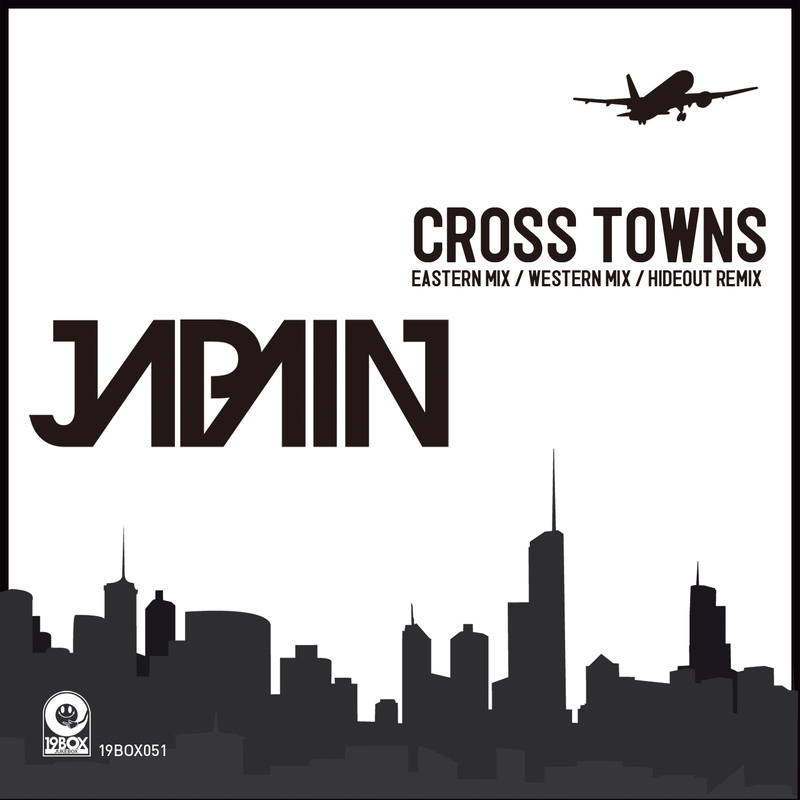 ‘Cross Towns’ is the second track they have produced together, but it was chosen to be the first single with 2 different mixes and an additional remix by Japanese outfit, HIDEOUT. HOT STATION will drop their debut album on Jan 18th. “Muzik 4 The Boyz” is based on party grooves instead of pop melodies. It’s for DJs, club punters and the home listener looking to have a smile put upon their face. Taking this idea up to the next level, HOT STATION has created what they call “Electro Hip Funk”. Several track have already seen licenses to theatre productions and so forth. DJ 19 has teamed up with JORGE GARCIA from CLUBBERVISION under the guise of JAPAIN – fusing the names of the two countries together in this musical excursion. However, JAPAIN is not just a wry play on words. Leading magazine, The Economist, has said that Japan is in pain because the world's second-biggest economy is still in a funk - and politics is the source of the problem. Using this name provides an element of sarcasm because DJ 19 thinks despite the bleak outlook, Japan will never die and rise again. Japan is after all, the Land of the Rising Sun. JORGE and DJ 19 have already contributed the down tempo tune “Asterisk” to “Essence – Resort Sessions” compilation. 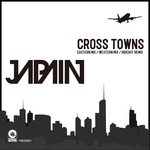 “Cross Towns” is the second track they have produced together, but it was chosen to　be the first single with 2 different mixes and an additional remix by Japanese outfit, HIDEOUT. HIDEOUT is well known as one half of Hot*Dog and HOT STATION. This time he has added a chillhouse vibe to the original.